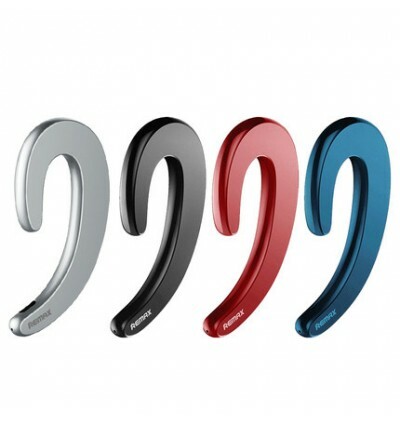 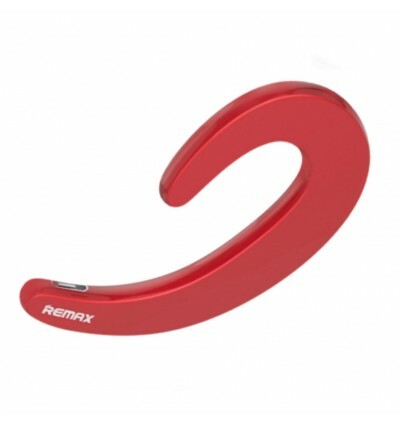 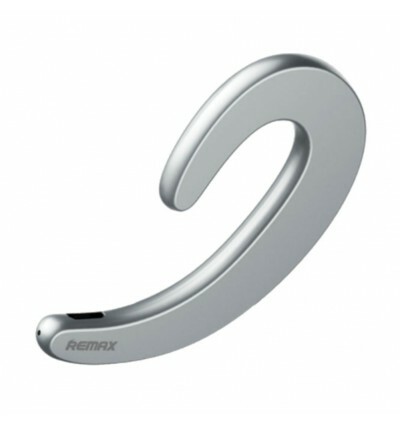 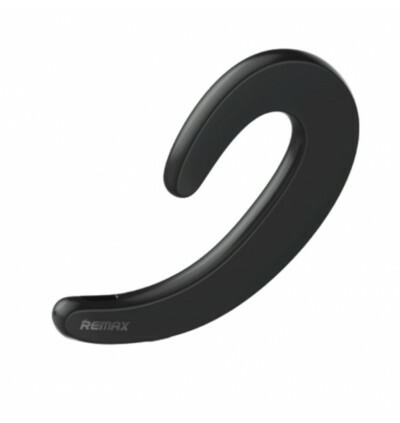 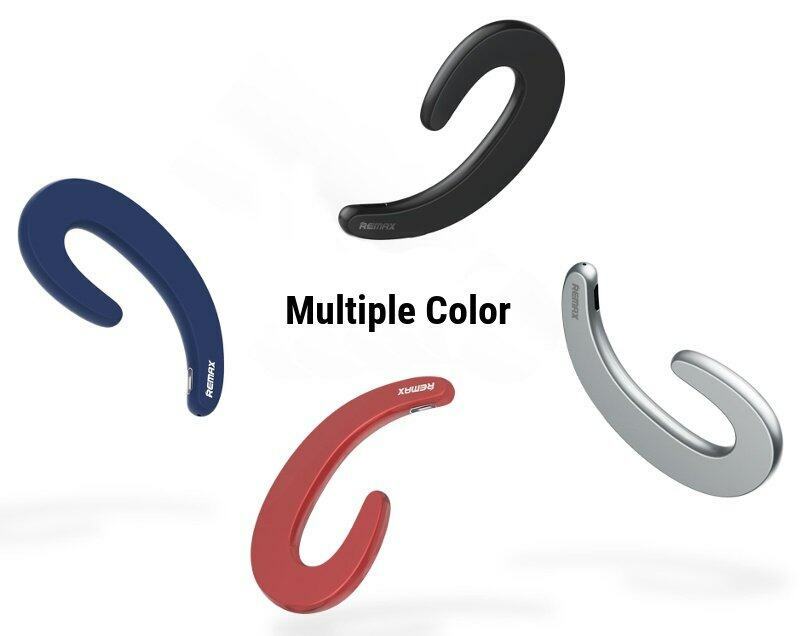 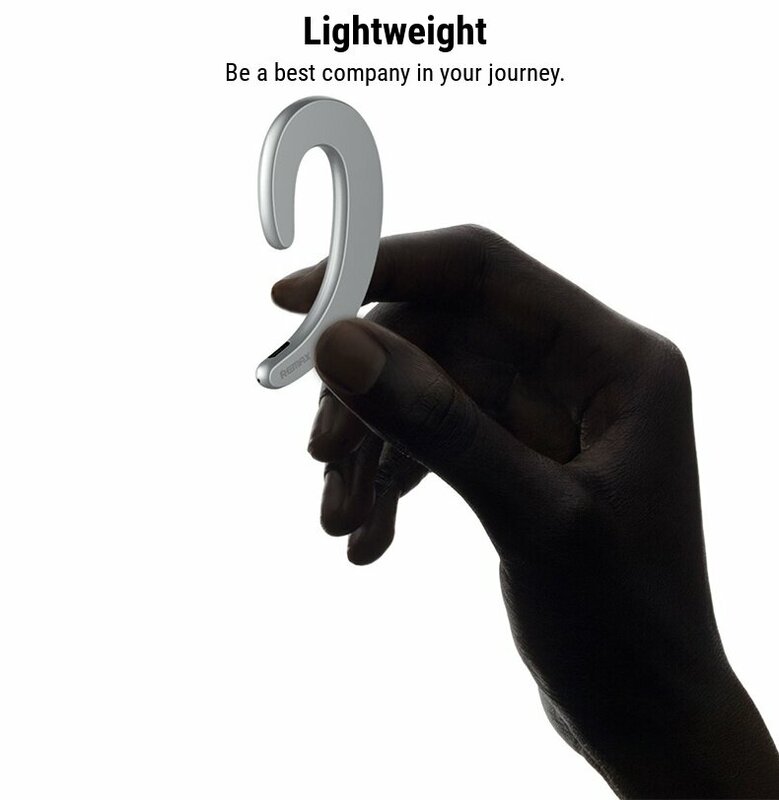 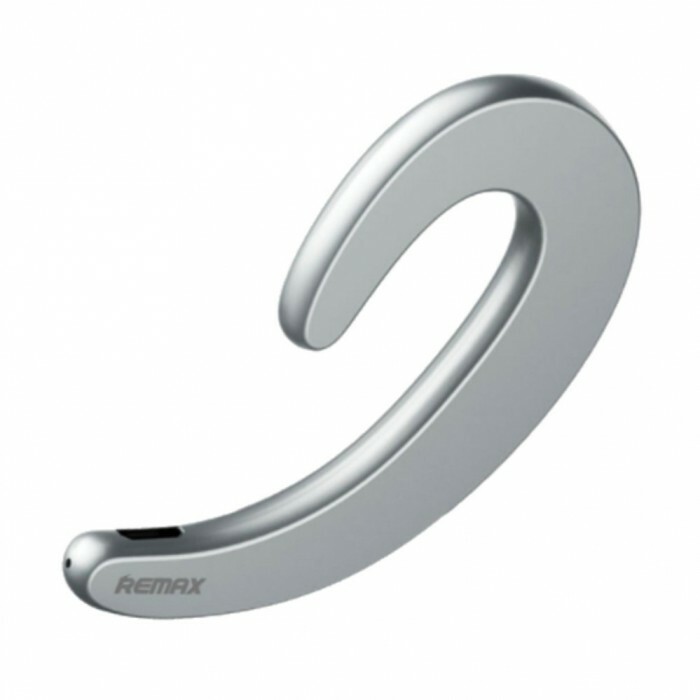 Special ultra-thin earphone design, earhook wearing, fits for both right and left ear. 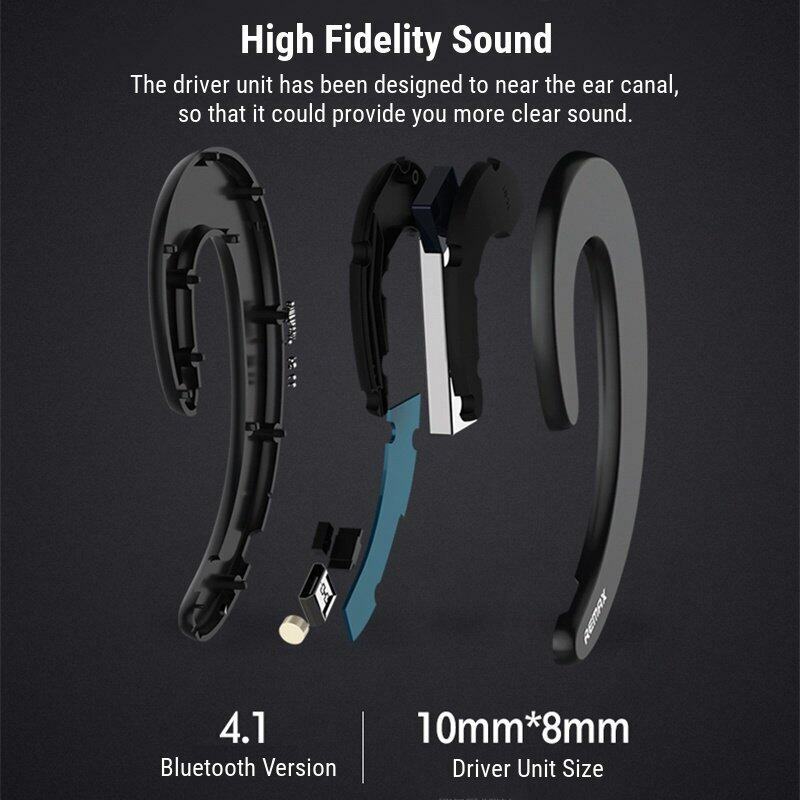 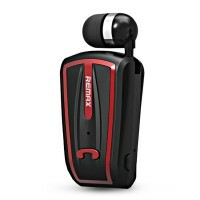 High fidelity sound quality, it has been tested for many times, provide you clear sound. 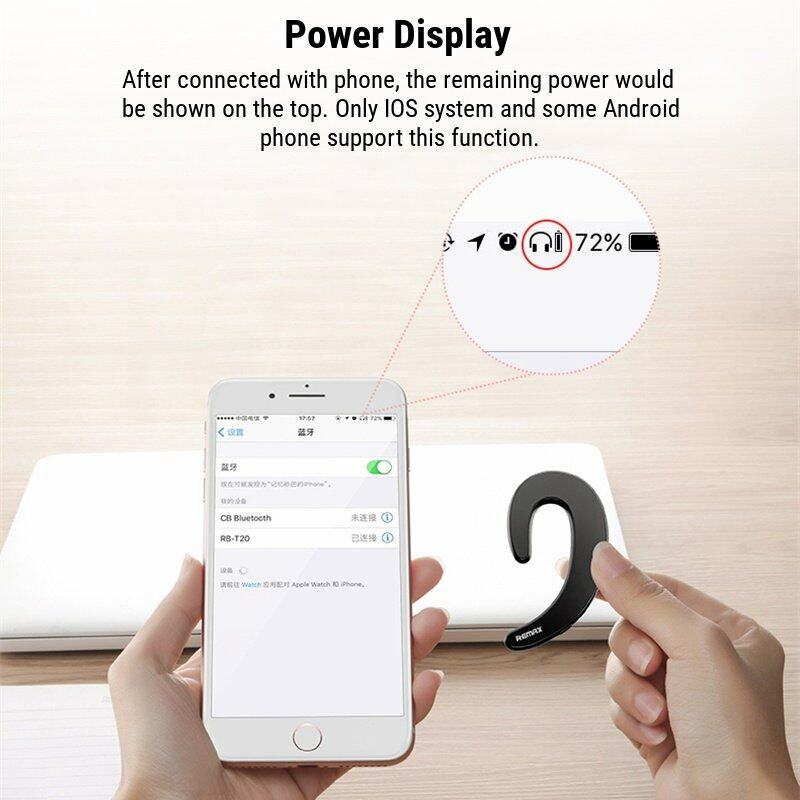 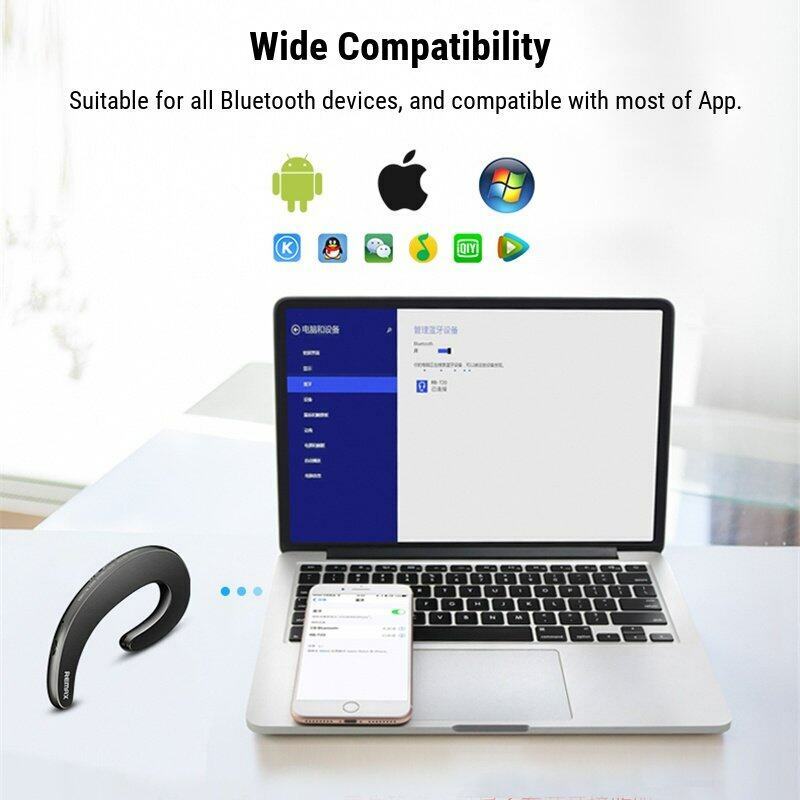 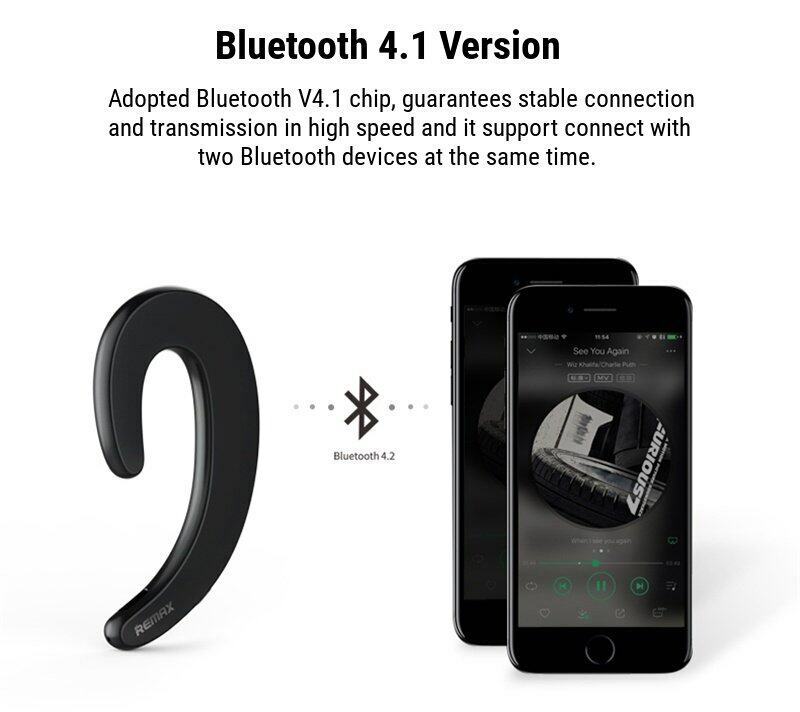 Adopted Bluetooth V4.1 chip, guarantees stable connection and support simultaneous connection. 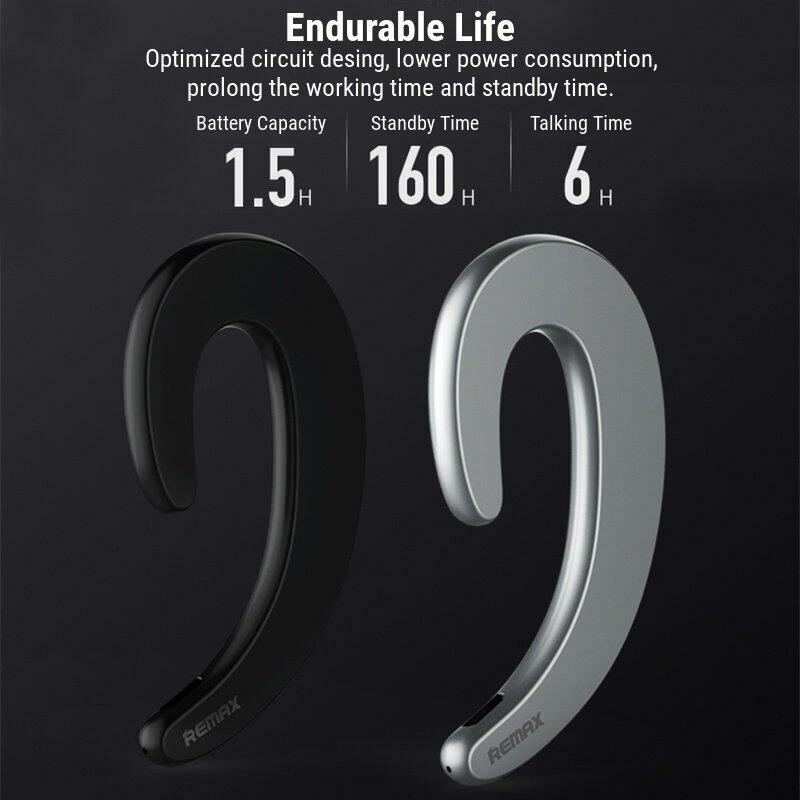 Optimized circuit design, low power consumption, prolong the standby time and talking time. 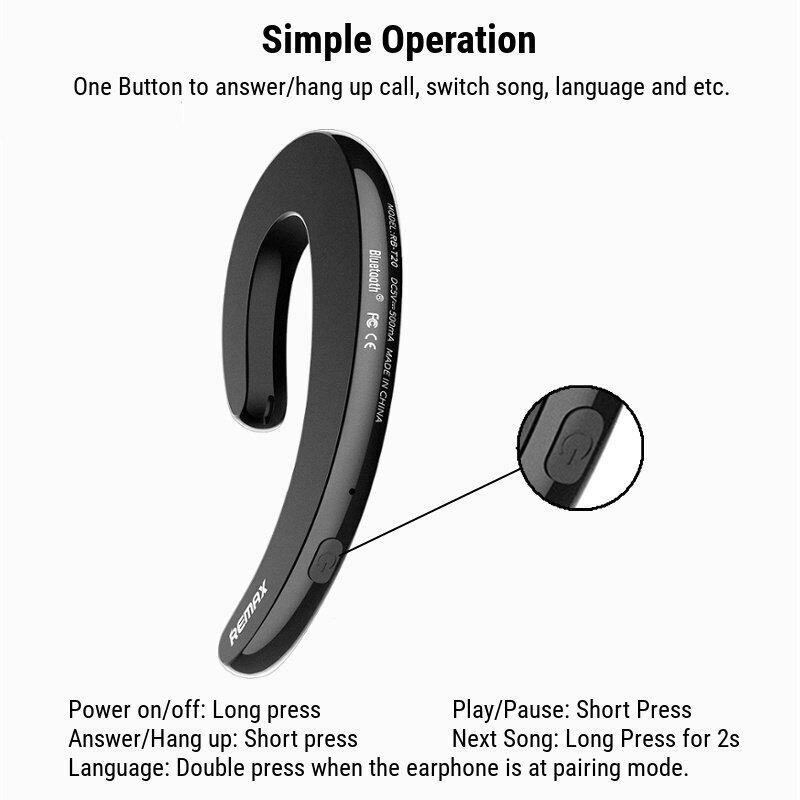 Simple operation, one button to control the power on/off, answer or hang up call, etc.